With the first half of 2018 nearly over and the new financial year fast approaching, businesses – both nationally and internationally are preparing to refresh, realign and regroup on their 2018 goals, to motivate their teams and revamp the company culture. Choosing the perfect location can be difficult. But don’t worry, Tangalooma have got you covered. Don’t believe us? Check out this case study from Frucor Suntory. 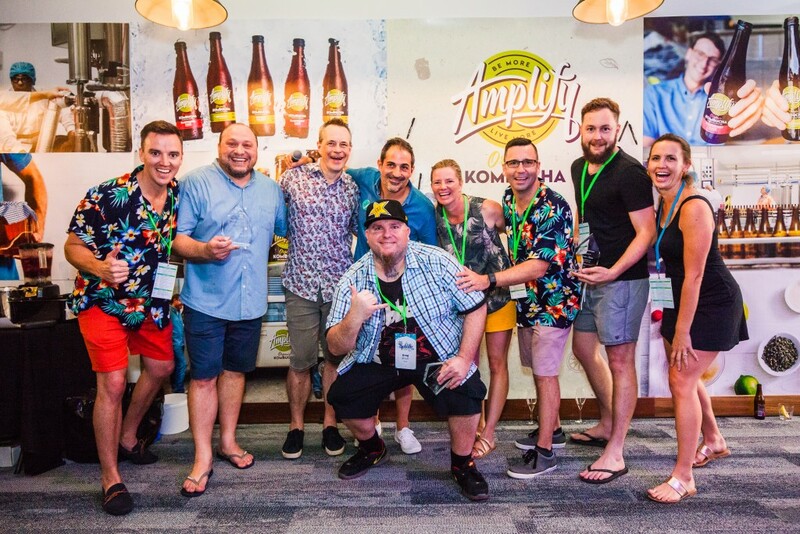 During March the staff from Frucor Suntory travelled to pristine Tangalooma Island Resort for a creative, dynamic and innovative 3 day conference like no other. Frucor Suntory’s major brands are V Energy, Mizone, Maximum and Amplify. Over 2 nights and 3 days Tangalooma Island Resort hosted 260 delegates for Frucor Suntory’s annual conference, offering delegates a range of experiences including wild dolphin feeding and team building with Banana Life. 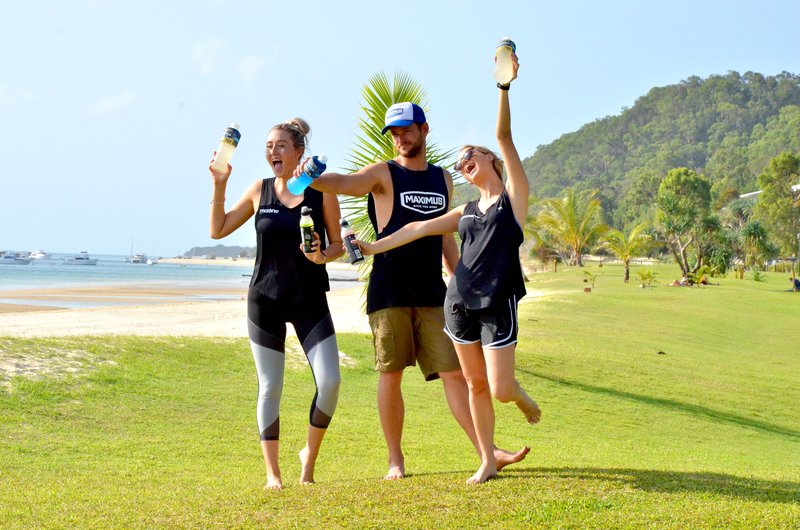 “Experiences like those offered at Tangalooma, bring teams together, build stronger relationships, and develop leadership and interpersonal skills, while feeling ‘less work more play’,” said Jonny Marshall from Banana Life. Frucor Suntory required a location that would cater to all ages, physical fitness levels and could host large groups for multiple days. Tangalooma Island Resort provided new and exciting conference experiences that took the staff out of their daily work environment and gave them an opportunity to build strong meaningful relationships with their colleagues. Each section of the conference was creatively themed with bespoke styling to highlight Frucor Suntory’s major drink brands. Delegates took part in business sessions in the Waterfront Pavilion and team building in the lush surroundings of the resort. 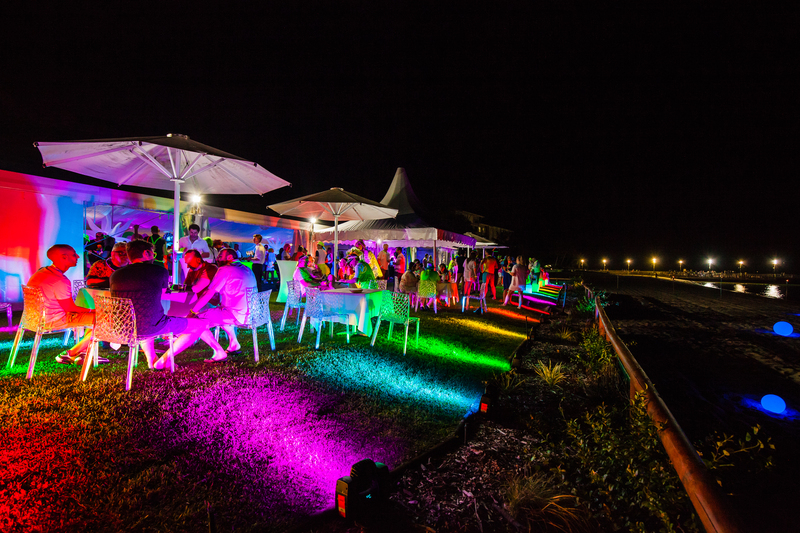 They were treated to multiple private dining options: the new Wheelhouse restaurant, the Flensing Deck, and the most unique Tangalooma dining space on offer – the beach! Event management company EWM worked closely with the Tangalooma Conference and Events team to craft an experience that would engage and excite the delegates over the 3 days. “There are very few places in Australia that are just over an hour boat ride from the city, yet that feel so far away – like you could be anywhere in the world! Pristine white sand, sunsets on the water and great hospitality,” said Mark Weidermann, Frucor Suntory Marketing Director. That’s not to say they wrapped it in tissue paper and put a bow on top. They would have needed an excessive amount of ribbon if so. The W Brisbane has scheduled its debut date. Meanwhile, we’re still looking for a date to our year 10 Debut Ball. Sunshine Coast will be flying high after receiving this news. The employees that is, not the airport itself.